It’s A Small World celebrated its 50th anniversary, this year, back in April. It is an attraction that can be seen in five Disney theme parks and known through the world as a ride which attempts to bring cultures together. It’s design back in the 1960’s is still being felt in today’s modern theme parks. 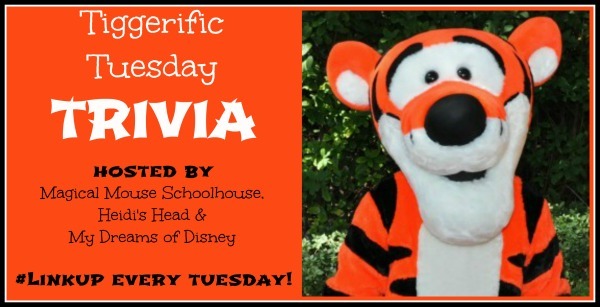 It is the focus of this week’s Tiggerific Tuesday Trivia link-up hosted by three wonderful bloggers: Jodi from Magical Mouse Schoolhouse, Mike from My Dreams of Disney, and Heidi from Heidi’s Head. 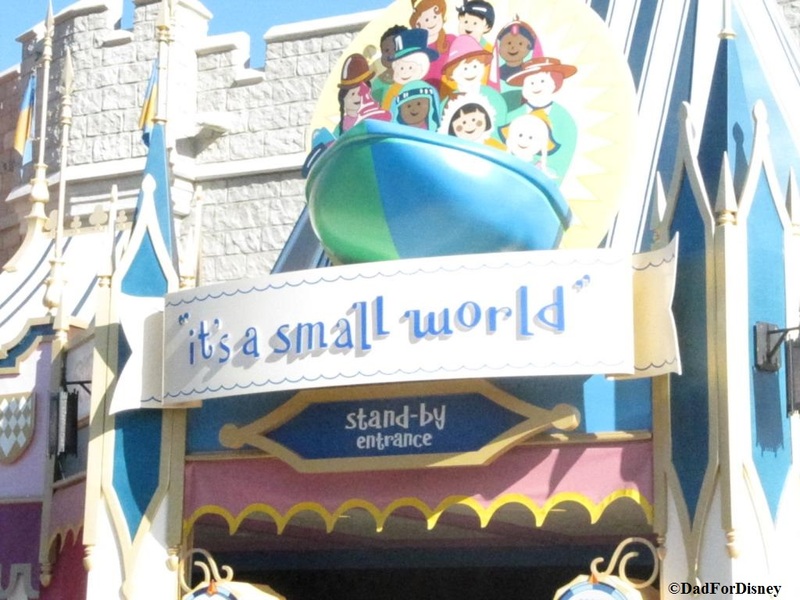 It’s A Small World made its debut at the 1964 World’s Fair in New York City. It was one of four attractions built by the Walt Disney Studios and WED Enterprises. The attraction features two things which will still see in theme park rides and attractions through the world today. First concept is the attraction’s “omni-mover” capabilities. The attraction, at the World’s Fair, cost 60 cents for children and 95 cents for adults with all proceeds going to UNICEF (the attraction’s sponsor). The attraction’s “omni-mover” design move a lot of people through the attraction per hour and per day. Walt Disney was so impressed the “omni-mover” that construction was stopped on The Pirates of Caribbean at Disneyland so the ride could be converted into an “omni-mover” attraction. The original design of Pirates was to be an under ground walk-through attraction. 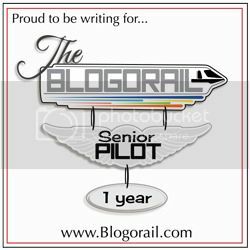 The second concept is the ride ended with guests going out into a gift shop. UNICEF was the sponsor of the attraction at the World’s Fair and also sponsored the gift shop when guests were let out into after their boat ride. Walt Disney was amazed at how long guests lingered to look around the gift shop and the UNICEF displays. Once Disney secured Mattel to sponsor the attraction at Disneyland, a gift shop was constructed. Now, many theme park attractions end with guests going into a gift shop or other type of display before returning to the park. In addition, to being a Disney fan, I also like to track hurricanes in the summer months. As the calendar moves from July to August, hurricane season starts to pick up steam. Many people are only able to travel to Disney during school breaks and other similar periods. The final weeks of summer vacation also coincide with the beginnings of the peak of hurricane. Today, I’m going to talk a little about hurricanes in general, Disney’s hurricane policy, and where you can go if you want to track these storms yourself.